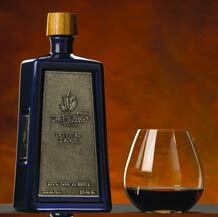 Tequila is the costliest, most laborious and the alcoholic beverage that takes the most time to produce. Apart from this, it has been proven to be the healthiest of alcoholic beverages. Notwithstanding, the tequila industry for their part has done an inconsistent and confusing task with the presentations, images, prices and qualities of its products. Even when having the protection and added value of a denomination of origin the market is confused. On the other side, other alcoholic beverages that are privileged with a denomination of origin have done quite the contrary. Cognac, Champagne and Whisky are spirits that present their products to the market in a uniform manner regarding price, quality, presentation and general image. Consequently they have well defined and informed markets. The complexity of Agave, its strong weavings, ten year ripening time and its low sugar in form of inulin make of it the most worthy and good prime resource for the production of a spirit. The tequila industry should propose a new campaign to polish the image of our tequila. With professionalism, it is the spirit of highest quality. Something that can never be reached by wines, the products of grape, nor grain and much less the products of sugar cane or rice. Unfortunately other industries have won that positioning because the global markets relate the highest quality with Cognac, Champagne and Whisky. Products that come from simple, fast ripening, high sugared and insipid prime resources that generally result in unevenly equilibrated products with acetone, acetic acid, methanol and light alcohols not good for the body, but more specifically with dehydrations, headaches and horrible hangovers. Tequila reduces and controls cholesterol, promotes good blood circulation and it is the best aperitif of the world. Us together can do something for our tequila, emblem and gem of Mexico. 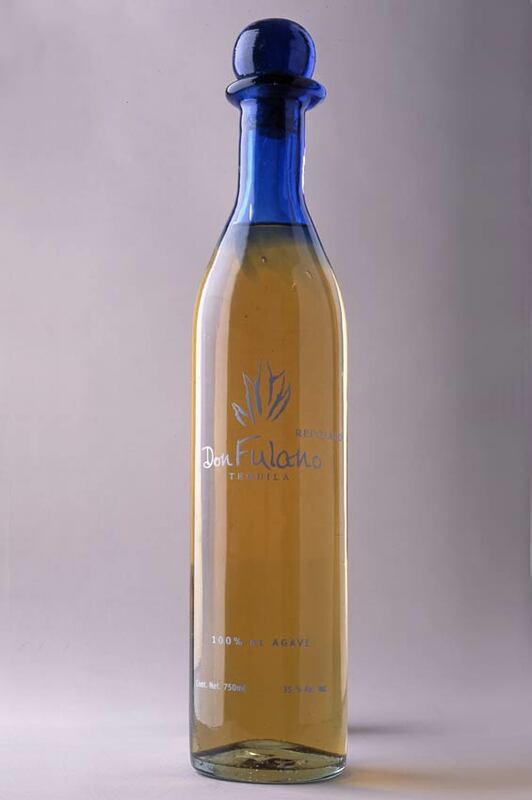 Don Fulano’s silver tequila has the purest flavour of the Agave plant and of the rich red soil, characteristic of the upper Jalisco region where it is grown. With no exposure at all to wood, it is bottled some time after the column, tower distillation process. Drunk by itself, with tonic or as the quintessence for the creation of an exceptional margarita. 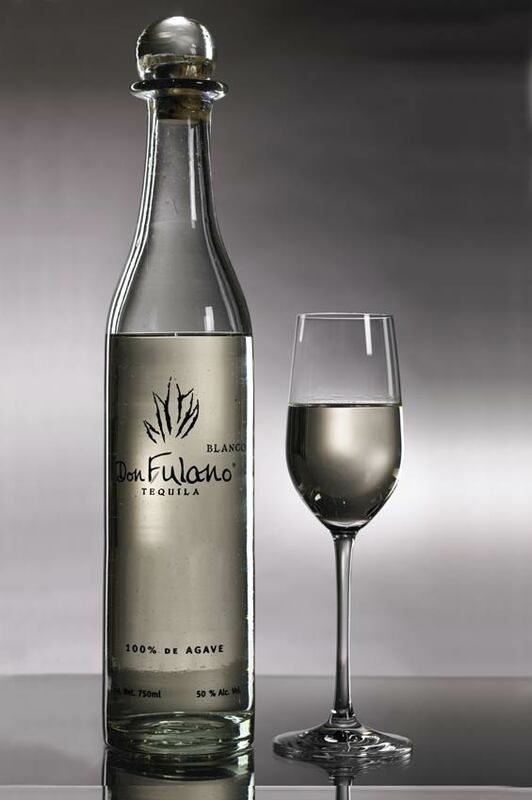 Strong and mellow, Don Fulano’s Blanco Fuerte conquers with its contained potency. 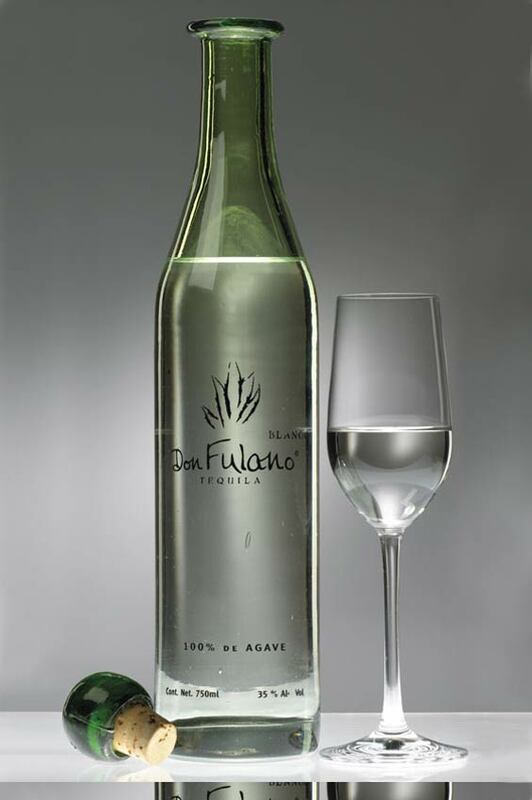 Don Fulano’s silver tequila has the purest flavour of the Agave plant and of the rich red soil, characteristic of the upper Jalisco region where it is grown. With no exposure at all to wood, it is bottled some time after the column, tower distillation process. Drunk by itself, with tonic or as the quintessence for the creation of an exceptional margarita. Carefully aged for eight months in French oak barrels. Rich bodied and with a peculiar scent, the Reposado harmoniously combines the flavour of the Agave with that of the oak in a perfect balance. The special column distillation brings about a product of the best quality. Its exquisite smoothness evokes an exceptional sensation, drinking it on its own. Don Fulano’s Anejo is delightfully aromatic, characteristic of a careful three year aging in French oak barrels where the aromas, colours and tastes develop. Our Anejo maintains the full flavour of the Agave with very interesting hues of oak and vanilla, denoting the finesse that resembles a fine Cognac. 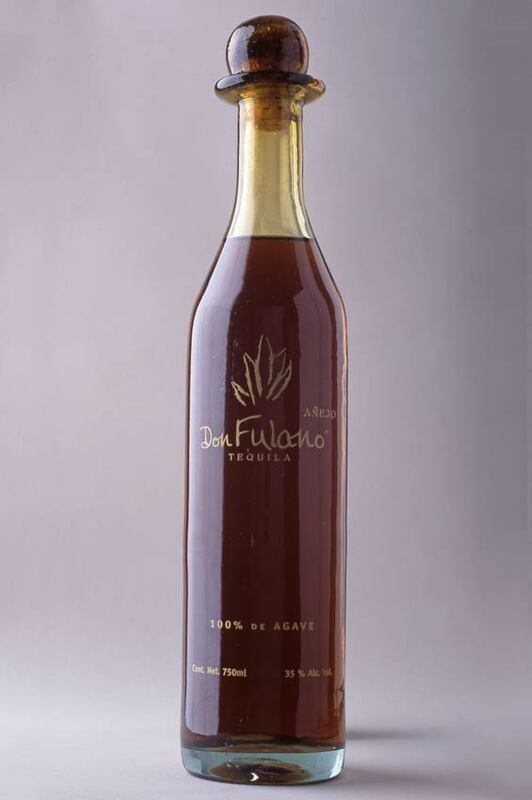 Don Fulano’s Anejo Imperial is our oldest tequila, full flavoured and warm, five year old aged tequila in French oak barrels. Anejo Imperial is a superb and delicate spirit of the highest class that denotes subtle aromas that follow for a long time. The special column distillation and careful aging of this tequila gives it a clear sovereignty through its exceptional quality.